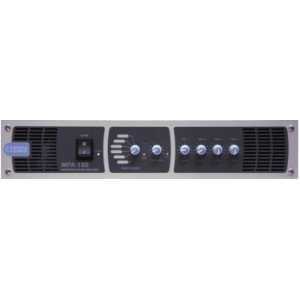 Single Zone Mixer Amplifiers - Akwil Ltd. Single Zone Mixer Amplifiers There are 4 products. The MA60 is an exciting new development from Cloud Electronics, combining for the first time the proven versatility of Cloud mixer-amplifiers in a single compact (2U, half-rack width) unit, and at a very competitive price point. The MA60 Media is an exciting new development from Cloud Electronics, combining for the first time the proven versatility of Cloud mixer-amplifiers with the convenience of an on-board media player in a single compact (2U, half-rack width) unit, and at a very keen price point. Do you have a question about one or more of our Single Zone Mixer Amplifiers products? Click below to contact us.